Possibly no one on Earth personally knows as many people at the helms of nations, businesses, religions, charitable organizations, and institutes of learning as Henry O. Dormann—founder, chairman, and editor-in-chief of LEADERS magazine, whose circulation is limited to such leading figures. 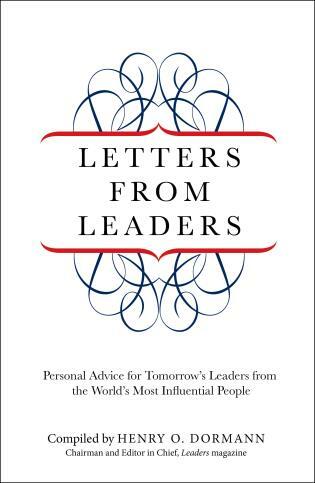 Here, he brings together the first-ever exclusive collection of wisdom and inspiration addressed to young people from the world's most influential people—advice on leadership, goal achievement, public service, and life journeys. Henry O. Dormann is the founder, Chairman, and Editor-in-chief of LEADERS magazine. There is possibly no one on Earth who personally knows as many of the world's leaders in government, business, labor, art, and education as Mr. Dormann. 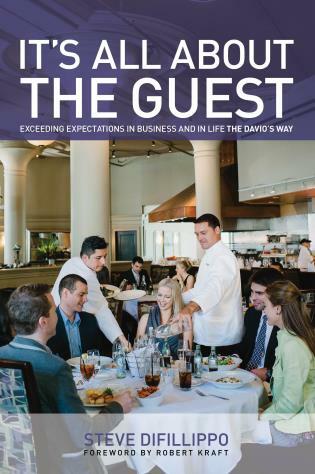 Much of his work as chairman and editor-in-chief of LEADERS Magazine involves traveling around the world to meet and talk with these extraordinary people. He was founder and the first executive director of the Library of Presidential Papers. He has served as president of the United States Technical Developments Company, a division of U.S. Banknote Corporation; chairman of the board of the National Enquirer, the largest circulated newspaper in the United States; president and editor-in-chief of SIPA News Service; president and editor-in-chief of Holiday magazine; chairman of the Haitian Development Corporation; chairman of Sabador, Inc., Liberia; chairman of the New York Assembly Council on Economic Development; chairman of the International Board of Industrial Advisors; and chairman and editor-in-chief of LEADERS magazine. LEADERS Magazine is published quarterly and circulated to distinguished leaders of the world. Circulation is strictly limited. 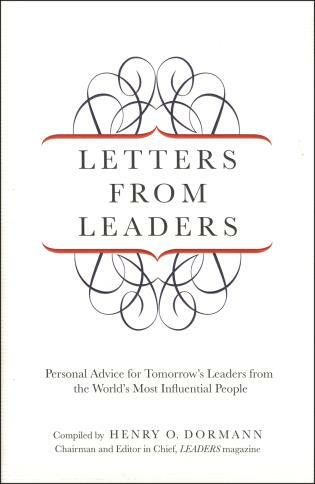 To receive LEADERS Magazine, one must be the leader of a nation, an international company, a world religion, an international institute of learning, or an international labor organization; or a chief financial officer, a major investor on behalf of labor or corporate pension funds, a chief information officer, a Nobel laureate, or a leader in science or the arts.